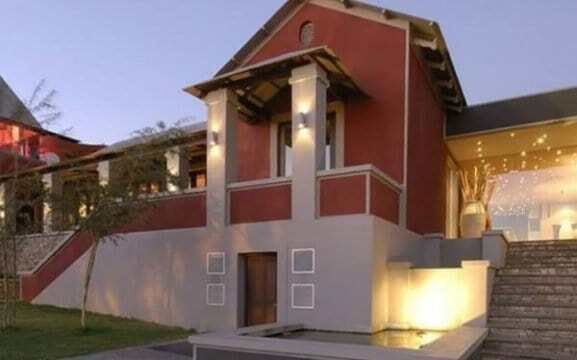 Our beautiful Nice Restaurant & bar and the Namibian Institute of Culinary Education (NICE), our chef finishing and hospitality training school are located in the centre of Windhoek. 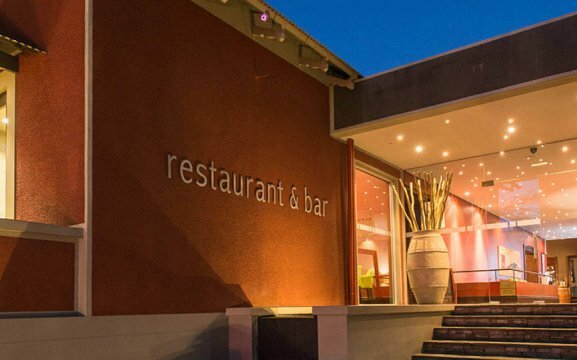 With culinary excellence and great interior, it combines a relaxing atmosphere. It’s a perfect spot to hang out with friends, colleagues and family. 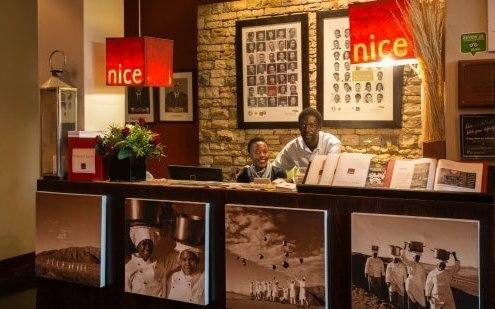 Nice features a hospitality school, restaurant, wine bar, conference facilities, live music venue and a dance club. 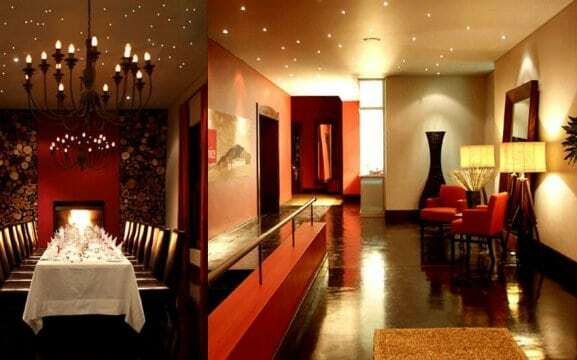 We have a selection of private dining areas, stylish lounges and courtyards. We have a capacity of 150 seats in total, we can accommodate in summer up to 50 guests outside. We have locally sourced ingredients such as Mediterranean and Asian cuisine with a special blend of purely original Namibian flavours. Theo’s bar is ideal for a group of friends sipping on their favourite drinks and have a friendly chat and laugher. We also have a sushi bar, meet our chefs Natalia and Elias. For specific functions, birthday parties and even live music events – we have it all. Plan your corporate function, cd launches, fashion show and even baby showers with us, with plenty of options and rooms to be booked on request. 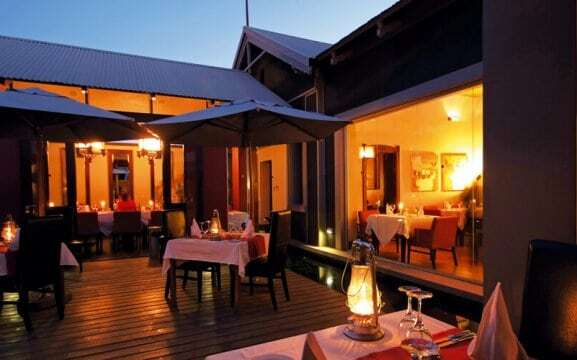 We have preferred venues for conferences such as the sindabezi, Kavango dining room and deck, Kalahari, Kunene, Camelthorn and the Welwitschia. For all your functions, we also do catering menu options to choose from.